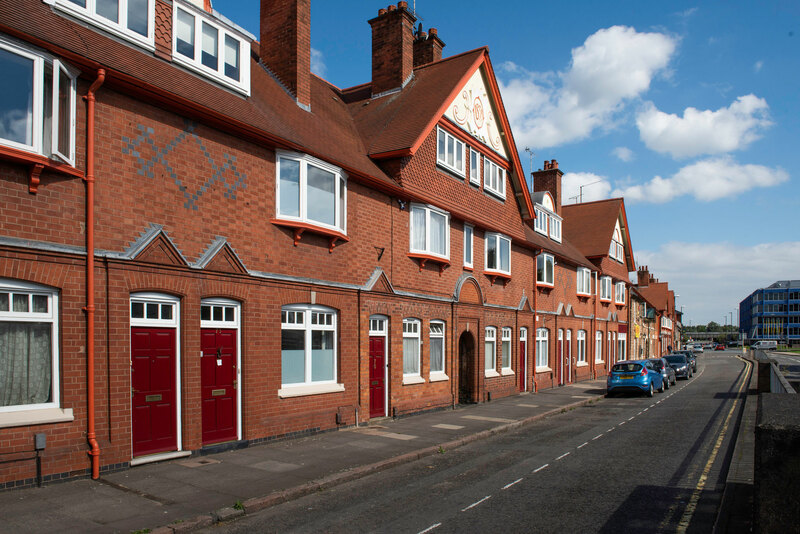 Liversage Trust has a number of flats and houses to rent in Derby, on the Nottingham Road Estate, which are let without age restriction. If you are over 60, our Almshouses, also available for rent, may be better suited to your needs. There are 21 properties that are let as assured short-hold tenancies. These properties are located on Nottingham Road, less than one mile from the city centre, so are close to the city centre’s amenities and Darley Park. There are a variety of properties available, ranging from one-bed flats to four-bed houses, so it is almost guaranteed you will find one to suit your needs. You will also have access to the community centre on the estate, and houses and ground floor flats have private gardens, giving your family space to grow. There are 21 properties available: 14 one-bedroom flats, 1 one-bedroom house, 10 two-bedroom flats, 1 three-bedroom house and 8 four-bedroom houses. Our team would love to meet you and give you a tour of our properties. To book a visit, please call our team or click the apply now button.